After months of roster swaps, rule changes, and asking Yiliang “Doublelift” Peng various questions about his Flash, the NA LCS is finally here. This weekend, season eight of the North American league will kick off with the most talked-about rivalry in the region—TSM vs. Team Liquid. Doublelift returned to Team Liquid, the team he had played for during the 2017 Spring Split, and has since revealed the grudge he holds over his former team. In his published feature called “Everyone Else is Trash” on The Players’ Tribune, he noted that while he’s thankful for the farewell messages he’s received from TSM owner Andy Dinh and co., he’s “on the warpath” for 2018, and TSM won’t stand in his way. This Saturday, he’ll have his shot at revenge, but there’s still one question burning in the minds of his fans and critics. No one is debating whether or not TSM will be tough to beat for Doublelift, even if his new Liquid squad is stacked with some of NA’s greatest talent. After all, TSM has won the last three LCS championships in a row, and they didn’t even need Doublelift for the second one. This year, they’ve upped the ante even more by signing Zven and Mithy, possibly the greatest bot lane pair of all time between the NA and EU regions. G2 Esports, the former team of both Zven and Mithy, has had similar issues to TSM in that they seemingly can’t perform internationally despite winning countless domestic titles. No matter how poorly they played on-stage in those international losses, though, it’s safe to say that Zven and Mithy were not usually the problem. No matter the situation that the rest of G2 was in, both Zven and Mithy played consistently very well, which can’t necessarily be said for Doublelift. So it’s hard to imagine they’ll give any leeway on the North American stage, especially since they stuck together when signing for TSM. Fortunately for Doublelift, he seems to be getting along famously with his new support Kim “Olleh” Joo-sung, if his Twitter is to be believed. Of course, you don’t need to get along with your teammate in order to play well, but it certainly doesn’t hurt your communication and synergy together. 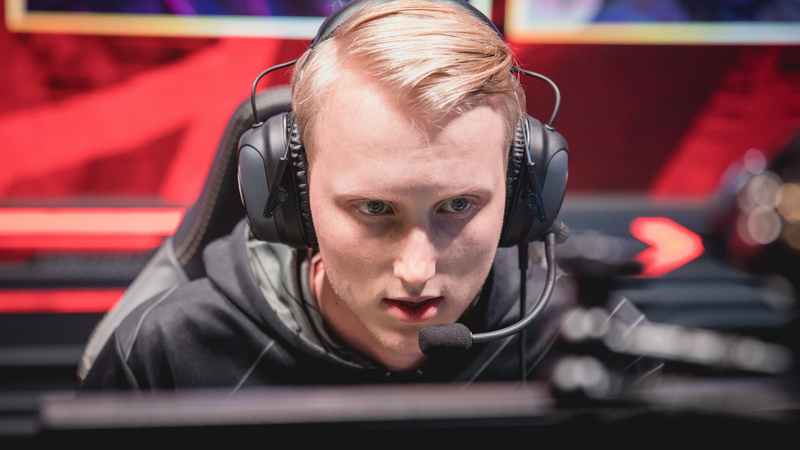 The Ollehlift duo is going to need all the boosts to communication they can afford, too, because Zven and Mithy have been paired up together for nearly four years. They’ve been playing together since joining Origen in 2014, so they know all the tiny, nitty-gritty details about one another’s playstyles, and their communication is honed, sharpened, and ready to rock despite joining a new team. It’s going to be difficult for Olleh and Doublelift to beat Zven and Mithy blow-for-blow, but Olleh will have more synergy with his jungler, Jake “Xmithie” Puchero, from their days together on Immortals. Zven and Mithy, on the other hand, might not be quite on the same page with their new jungler, Mike Yeung. Therefore, Doublelift’s best bet at getting some sweet, old-fashioned revenge on his replacements might just be Xmithie punishing Mike Yeung. If Liquid sets themselves up to counter or camp TSM’s bot lane, they can sever the tie between Mike Yeung and his bot lane, giving Doublelift and Olleh a lot more breathing room to make risky plays and move around the map aggressively. Between Xmithie, Doublelift, Olleh, and Eugene “Pobelter” Park, the new Team Liquid roster looks absolutely stacked, with one exception. 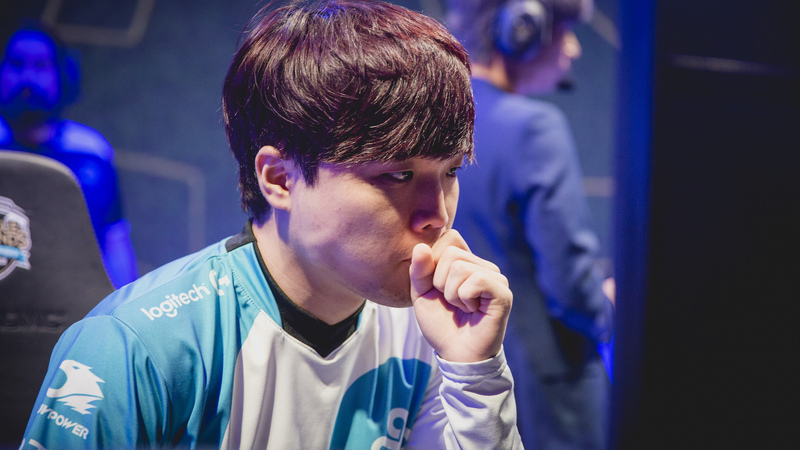 Jung “Impact” Eon-yeong, formerly of Cloud9 and SK Telecom T1, is the team’s top laner, and although he was once one of the greatest top laners in the world, he has fallen dramatically from form these last couple years. The 2017 season was the worst he has ever looked, and if Liquid can ever take a shot at upsetting TSM, Impact can’t keep fizzling out. We’ve seen glimpses of greatness out of Impact recently, so we know we still has some gas left in the tank. At the end of the 2016 season, there was no one that could touch him. 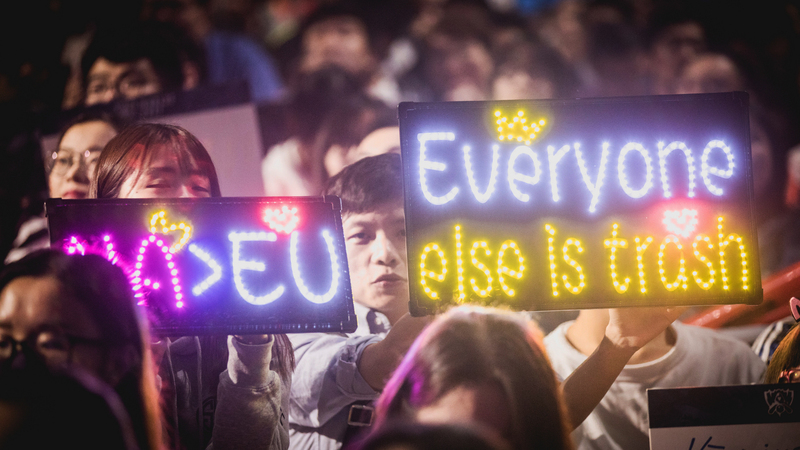 He played like possibly the greatest top laner in the region, and although that was a far cry from the greatest top laner in South Korea, it was still a breath of fresh air for the former World Champion. He was able to draw two to three players up to his lane at once, and he’d come out on top more often than any other player would in that scenario. He was a master, and he’d lock in beefy, play-making tanks in order to force big, game-ending fights, and he controlled the pace of the game. In 2017, however, we saw a very different Impact on stage. While TSM’s Kevin “Hauntzer” Yarnell continued to improve and Dignitas’ Kim “Ssumday” Chan-ho was single-handedly carrying his team to the playoffs, Impact was falling to the wayside with choppy plays, bad decisions, and a lack of confidence. At 2017 Worlds, however, he came back. He finally looked a little bit like the Impact we all remembered from his SKT glory days. He crushed the play-in stage teams, and even though C9 barely skated by in Groups, he still played consistently pretty well. If Team Liquid is going to win the title this year, which they very well could do, the 2017 Spring and Summer Split Impact needs to be buried somewhere very far away and never heard from again. The 2017 Worlds Impact needs to stand up, or Liquid is going to have a very hard time surviving this year with such excellent top laners in the region. Heo “Huni” Seung-hoon, another former World Champion from SKT, will play for Echo Fox. Hauntzer is still on TSM, Ssumday is playing for 100 Thieves, and Lee “Flame” Ho-jong has joined FlyQuest. Needless to say, the competition will be tight. The game between Liquid and TSM kicks off at 5pm ET on Jan. 20.